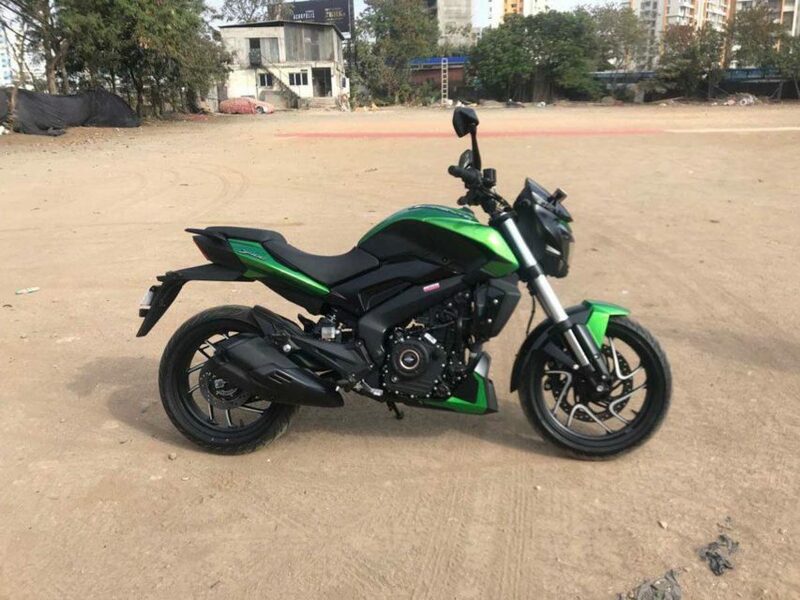 After a long wait, Bajaj finally launched the 2019 Dominar 400 in India recently. 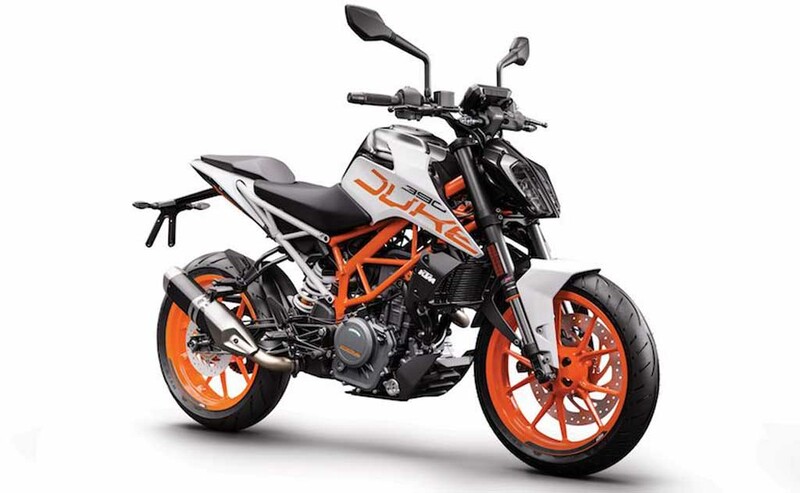 The motorcycle has received a number of exciting new updates which has made it more value for money offering than its closest rivals and one of the most feature-packed motorcycles of its segment. 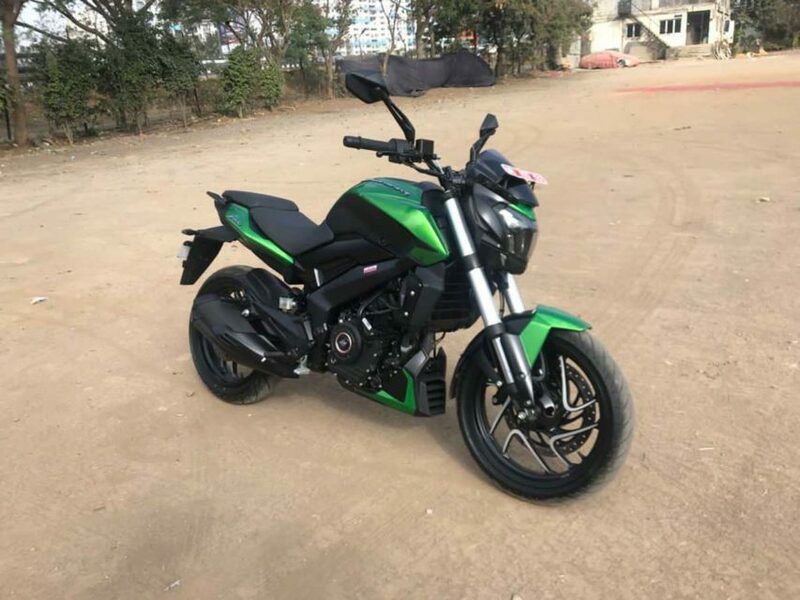 However, along with the new updates, Bajaj has also increased the price of the Dominar 400 as well. Keeping that in mind, we have decided to compare it with its closest rival the KTM Duke 390 and find out whether this updated Dominar 400 now offers better value than the expensive KTM Duke 390 or not. We will be comparing both the motorcycles on the basis of their price, feature, and specification. The 2019 Dominar 400 might not have received a lot of cosmetic updates but it gets plenty of additional features for sure. The flagship Bajaj offering has been fitted with a new upside down forks now from endurance. The upside down forks definitely will help improve the overall handling and ride quality of the motorcycle. Besides the new front suspension setup, the instrument cluster positioned on top of the fuel tank also provides additional information like a clock, odometer, gear position indicator, etc. Besides the secondary display unit the main LCD display too provides some vital information like speed reading, rpm counter, fuel gauge, and instantaneous mileage, etc. It also has received a new double barrel exhaust which produces a throaty exhaust note. To make sure that the owners can easily mount their luggage on the pillion seat Bajaj has added new bungee stays under the pillion seat. The two additional things which you will also find on the Dominar are a new side stand and that is made entirely out of forged steel for additional strength and newly redesigned mirrors for a better view. 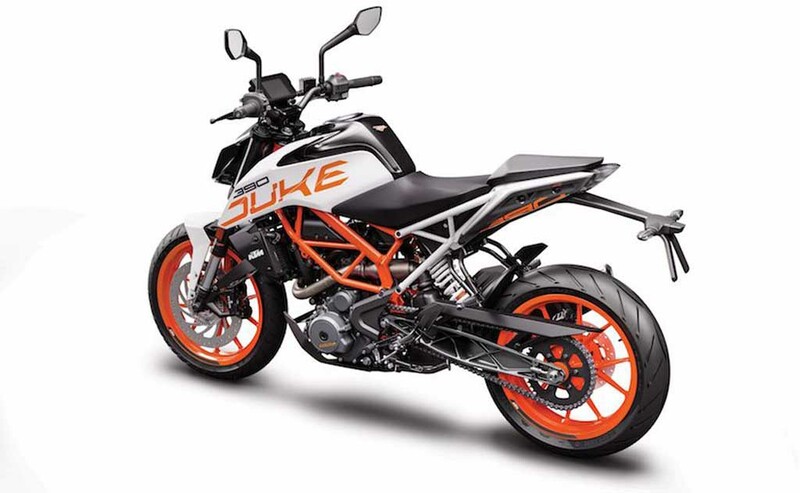 The KTM Duke 390, on the other hand, justifies its high price tag by offering plenty of features. The Naked Streetfighter gets an all LED headlamps like Dominar 400 and also features an upside-down fork at the front. The motorcycle also gets a 5 inch TFT instrument cluster that provides plenty of information including tachometer, trip meter, odometer fuel gauge, and speedometer. Additionally, the rider can also connect his smartphone via Bluetooth and reject or accept calls and scroll through the music playlist with the help of the directional buttons positioned on the switchgear. The Bajaj Dominar 400 is still powered by the same 373.2 cc single-cylinder, liquid-cooled triple-spark engine. The unit has received a new DOHC setup and a remapped ECU. With all these changes, the updated engine now produces around 40 Ps of peak power (5 Ps more than the outgoing model) at 8,650 rpm and the same 35 Nm of peak torque at 7,000 rpm. The engine is paired to a 6-speed gearbox. The flagship KTM offering too is also powered by the same 373.2 cc, liquid cooled, single cylinder, fuel injected unit that produces about 43.5 ps of peak power at 9,000 rpm and 37 Nm of peak torque at 7,000 rpm. The engine is also paired with a 6-speed gearbox. Both the Dominar 400 as well as the Duke 390 gets a slipper clutch as standard. The 2019 Dominar 400 is priced at Rs. 1.73 Lakhs (ex-showroom) which is exactly Rs 10,000 more than the outgoing model. Considering all the updates it has received Bajaj has not played much with the motorcycle’s pricing after all. The KTM Duke 390 is priced at Rs 2.44 Lakhs (ex-showroom). The Bajaj Dominar 400 surely offers a lot at this price point and the addition of these new features has sweetened the deal. The Dominar surely offers almost all the features that one look for in this segment. 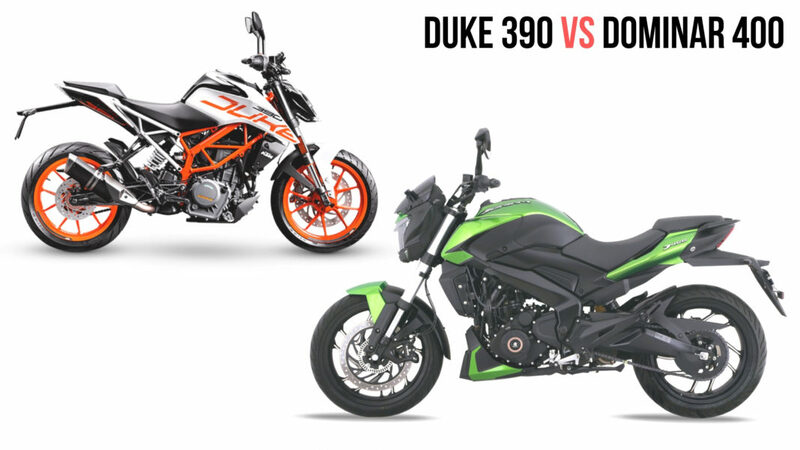 The Duke 390, on the other hand, is priced well above the Dominar 400 and offers almost the same kind of features. However, if you are looking for a budget oriented motorcycle with lower maintenance cost and price, then you can always get your hands on the Dominar 400 but if you want a better-looking motorcycle with aggressive riding stance under Rs 3 lakhs then the Duke 390 is the ultimate machine you can own.